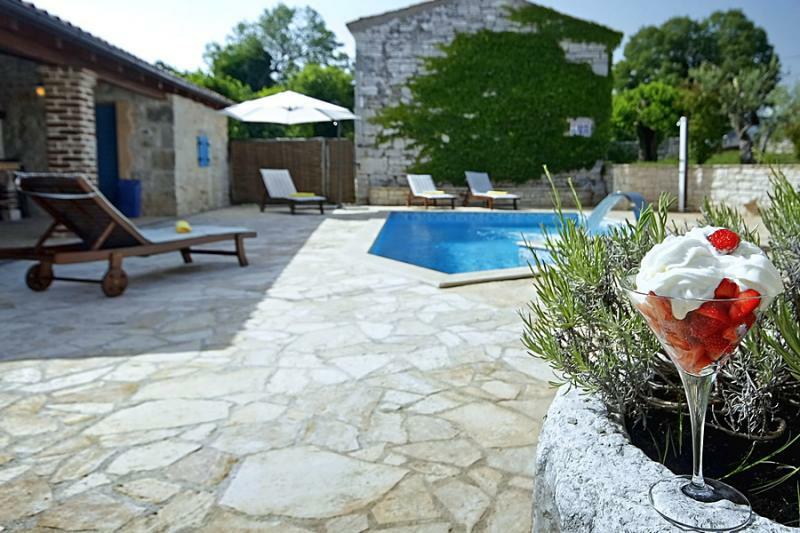 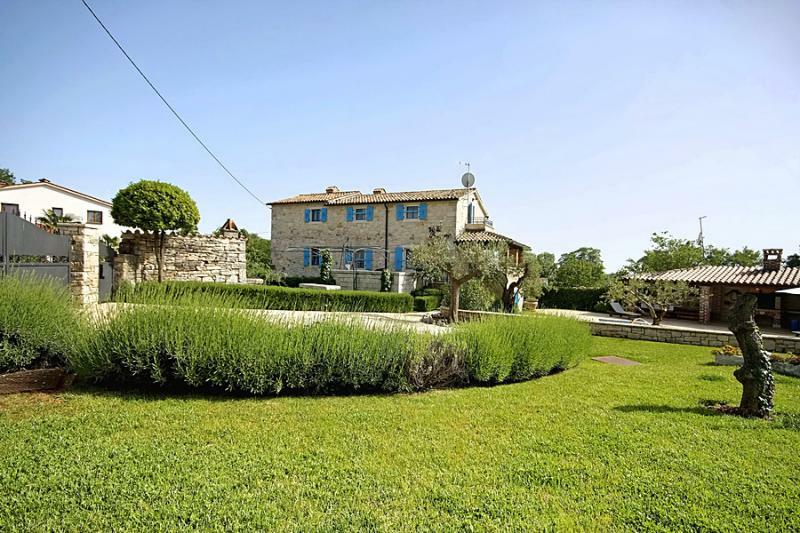 Istrian stone villa with pool and 3 bedrooms. 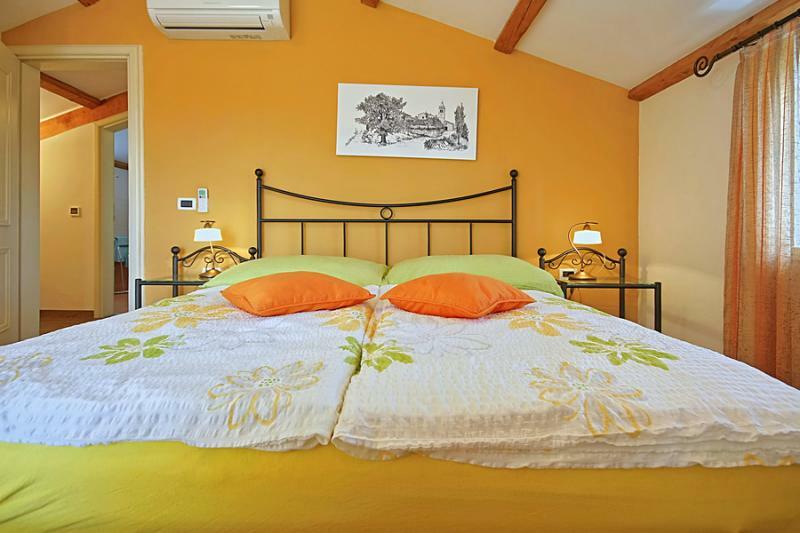 It is only 10 minutes away from the sea by car. 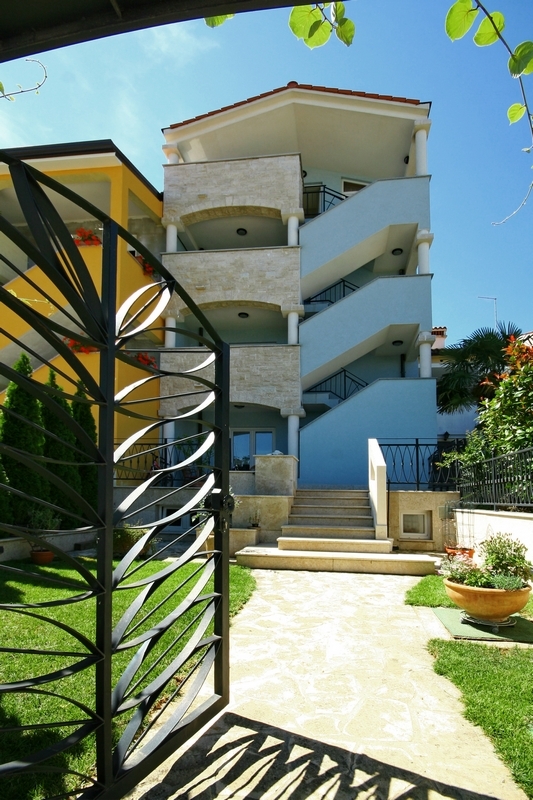 Two comfortable apartments for 4 and 2 people with a sea view and private parking. 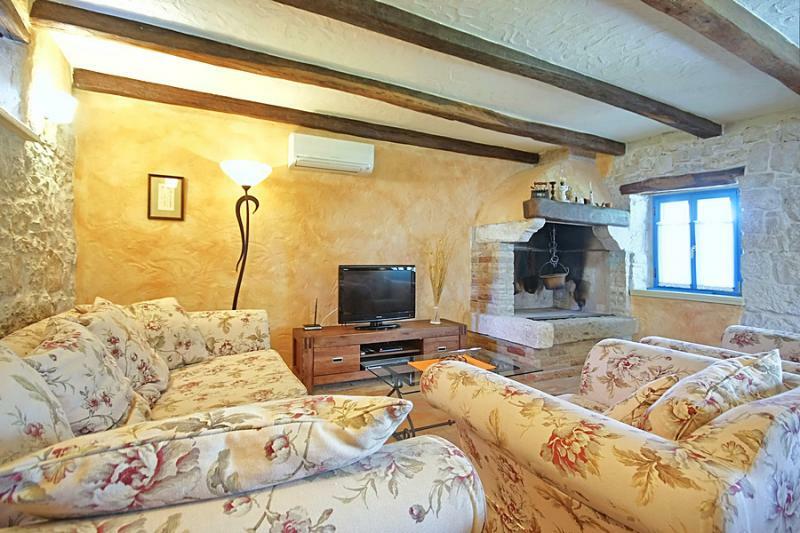 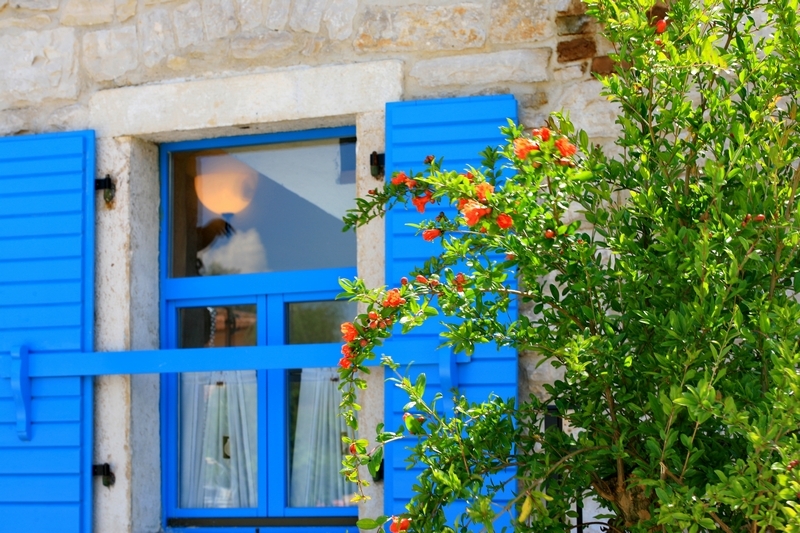 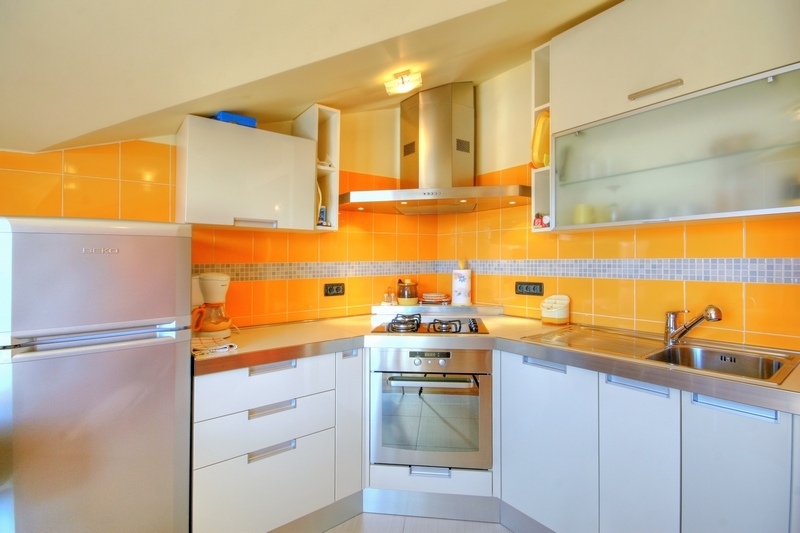 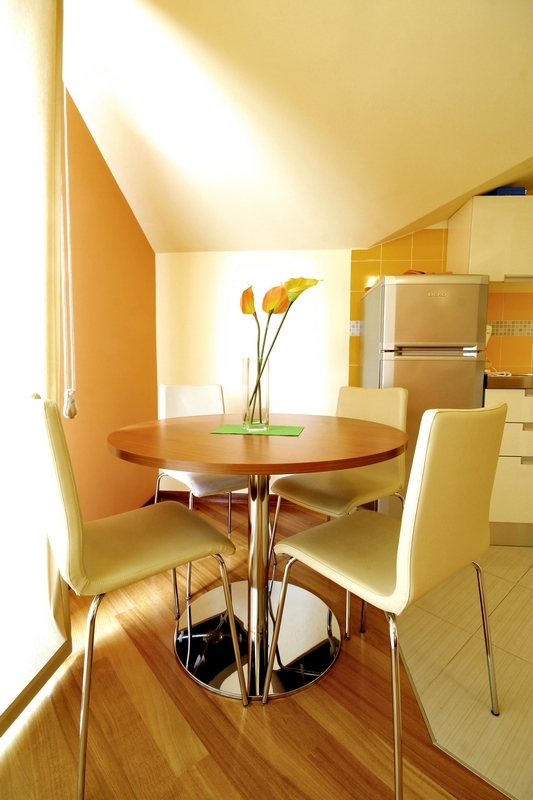 For your ideal summer vacation and leisure in a private accommodation in the town of Poreč. 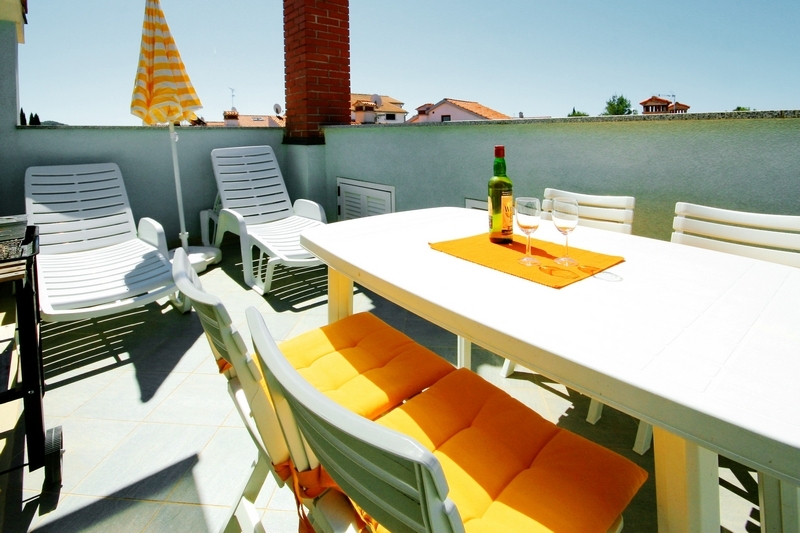 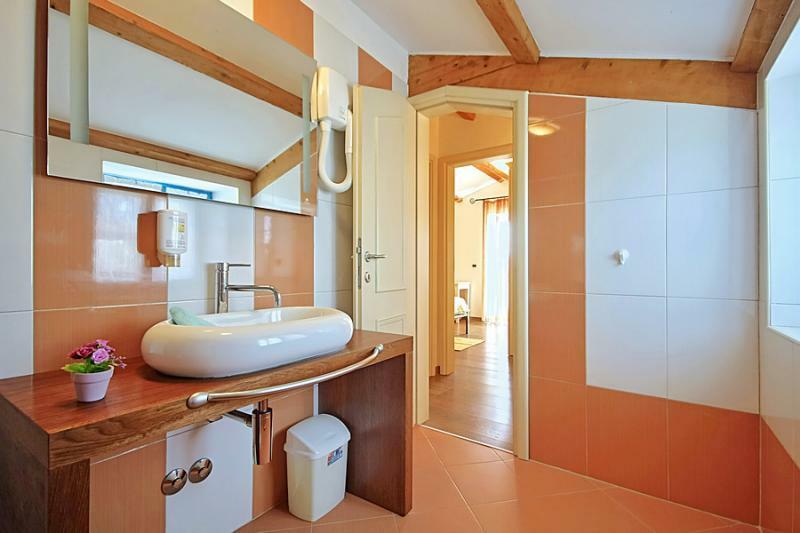 Choose the privacy of Villa Simone or one of two apartments Rosanna located in the very town of Poreč.